At DesignByLook we create effective visual communications that connect clients with their target markets, enabling confidence and security in their future growth through strategic design. 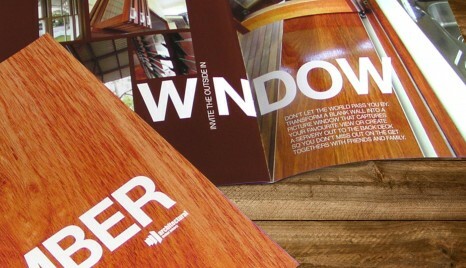 You would think that design is what we do best, but really what we do is bring projects to life. We turn ideas into concepts and concepts into clever pieces of communication that engage audiences and meet organisational goals. Of course we are passionate about design, but we are also passionate about having a fresh approach every time, being open to new ideas and introducing them to our work, and being forthright in our recommendations and advice. Of course we want to impress you and get it right. You might think we’re bold. We see it as being professional and demonstrating best practice in our field. To deliver good design comes from a combination of years of experience, skills and design nous. Tick –we’ve got that. However we’re not old-hat, nor hard to approach. We get that clients want to express their opinion and have input too! We’d like to think partnering with you on your design projects is a win-win combination. Helping your school to differentiate itself from its competitors is one of our main service offerings. 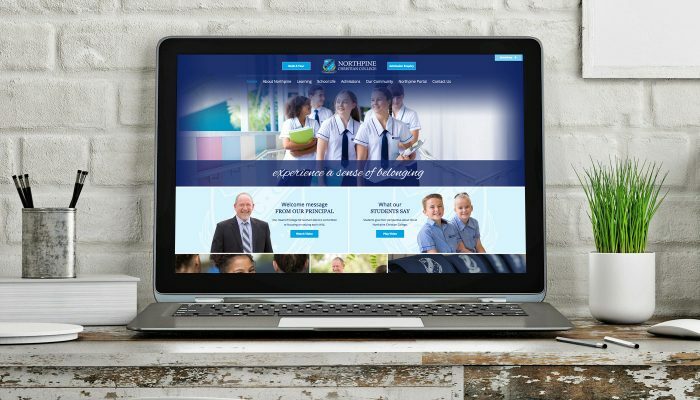 We get what schools require from their branding and marketing and can deliver anything from a re-brand, a marketing plan, new photography, website, direct mail, prospectus, signage, new forms, brochures, even uniform design or multimedia videos. Creating over 100 websites has meant we have honed our web design and development process. Our web projects start with a comprehensive audit and analysis of your requirements. 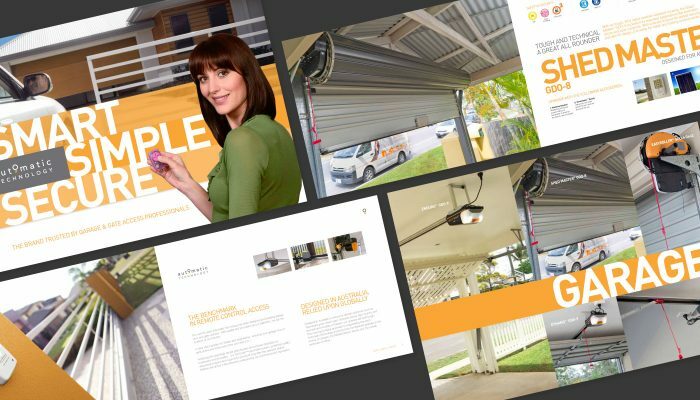 We develop a master brief, checklist, site map and timeline, all with budgets in mind. 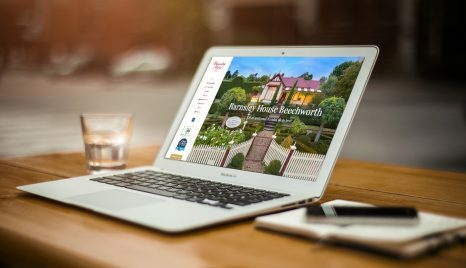 Our fully responsive websites ensure navigation, brand and content are the heroes and are easy to manage and update. Articulate copywriting for your website can also be provided. Crafting unique logos and brand identities is a signature part of our design work. 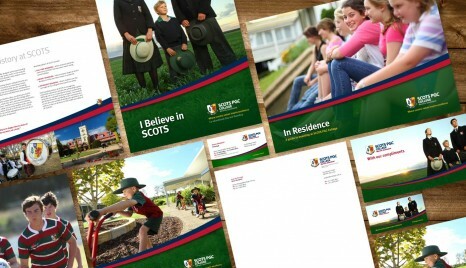 We specialise in developing brands that evoke an organisation’s or product’s unique positioning then apply these to a suite of communications collateral including stationery and print materials. We are innovative and capable designers of print solutions for flyers, brochures, annual reports, even direct mail campaigns.